Learn French. In style. 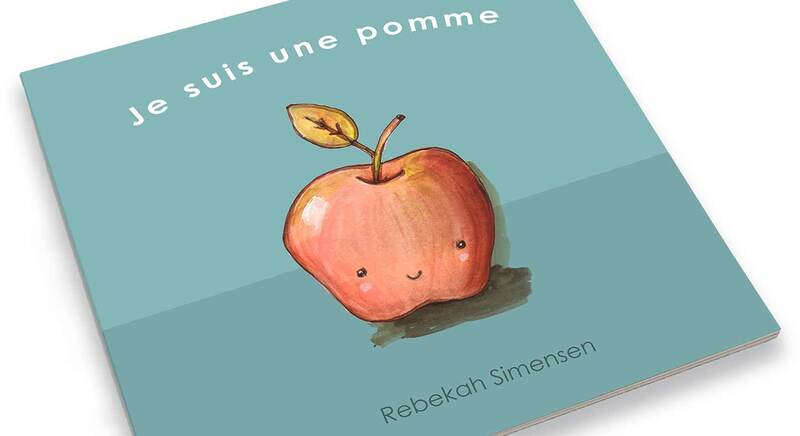 Great for beginners or young children learning French.